Andrew was the star of A&E's magic reality show Don't Trust Andrew Mayne. As one of the most innovative illusionists in the country and a critically acclaimed novelist, his passion is tollways entertain audiences and readers. Andrew gives insights into his writing process including how to write a novella in 24 hours. All shows are brought to you by Suspense Magazine. 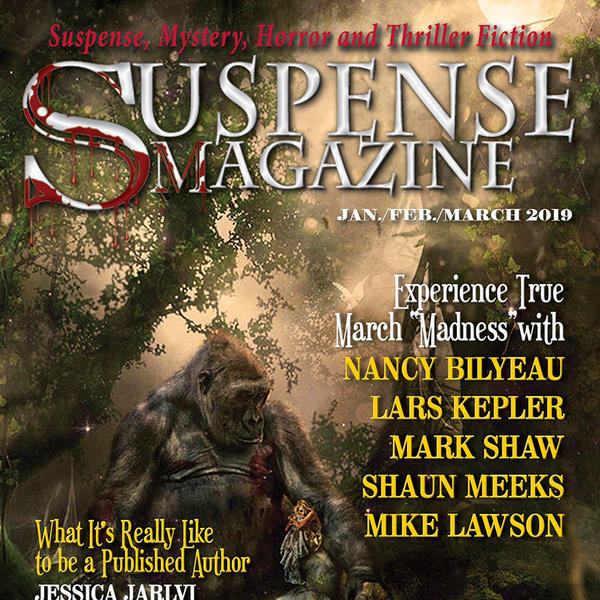 Check out www.suspensemagazine.com. Also check out www.thestoryblender.com. If you want to email the show to contact any guest, etc: radio@suspensemagazine.com. Subscribe on ITunes.